A Haywood report reviewed this company's Q4/18 financials and the outlook for 2019. In a March 6 research note, Haywood analyst Geordie Mark reported that Endeavour Mining Corp.'s (EDV:TSX; EVR:ASX) core assets led to in-line performance in Q4/18 with the adjusted financials "broadly meeting our expectations." Overall, in Q4/18, Endeavour Mining's gold production, excluding Tabakoto, was 174,000 ounces (174 Koz), a 24% increase over that in Q3/18. All-in sustaining cost (AISC) was $707 per ounce ($707/oz), reflecting a 14% quarter-over-quarter (QOQ) decrease. Hound�: Production, of 75.8 Koz gold, increased 25% QOQ, driven by greater processing of high-grade oxide ore. AISC at $508/oz decreased 2% QOQ. Agbaou: Production, of 44.4 Koz gold, rose due to two factors: improved gold recoveries and the processing of higher-grade ore consequent to mine sequencing. Costs were $601/oz, down 24% QOQ. Karma: Production was 33.5 Koz gold, up 27% QOQ on greater production as mill throughput increased post rainy season. Costs of $592/oz were 19% lower QOQ. Ity: Production of 20.6 Koz gold was flat QOQ because higher recoveries were offset by lower processed grades. Costs were $563/oz, down 15% QOQ. Also positive, full year 2018 production excluding Tabakoto exceeded the top end of guidance, at 612 Koz versus 590 Koz, Mark indicated. AISC came in below the lower end of guidance, at $744/oz versus $760/oz. Going forward, Mark wrote, Endeavour is focused on generating free cash flow from its Ity carbon-in-leach (CIL) project, which is "on the footstep of production." 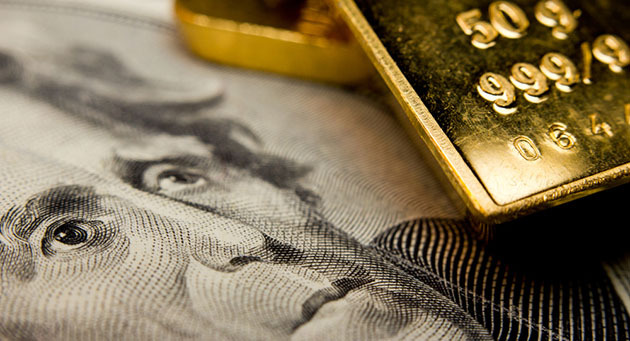 First gold pour from it is expected in Q2/19. 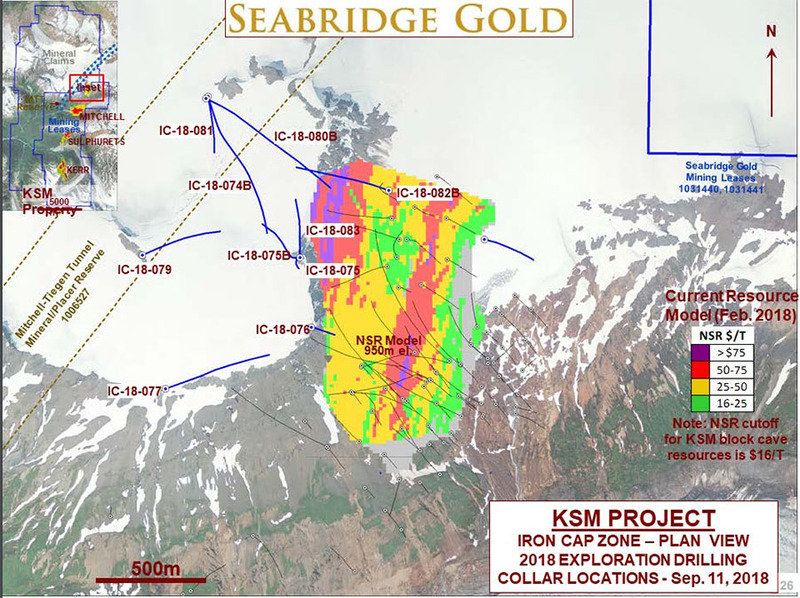 For Ity CIL in 2019, Endeavour guided to 160�200 Koz gold production (Haywood forecasts 169 Koz) at an AISC of $525�595/oz. 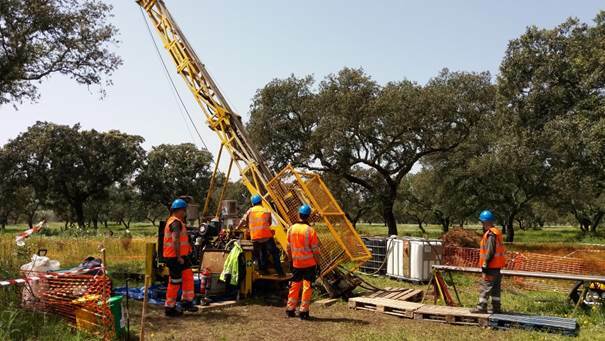 "The initiation of Ity CIL into Endeavour's producer portfolio is a catalyst, not only through low-cost gold production growth but also through its free cash flow generation potential in 2019 and highlights the progression toward a stronger balance sheet through net debt reduction," Mark commented. 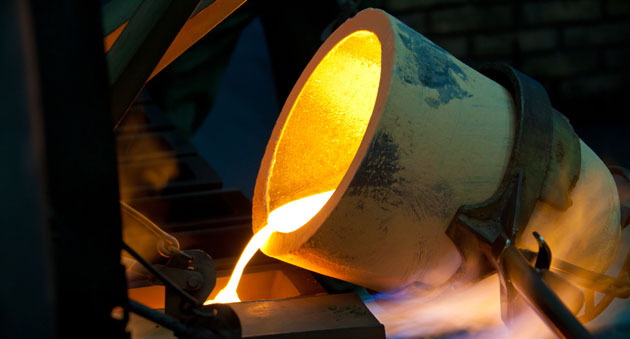 For Endeavour's total gold production in 2019, Haywood forecasts 650 Koz at an AISC of $791/oz. This would yield estimated revenues of $722 million, an EBITDA of $303 million and a per-share operating cash flow of $2.34. 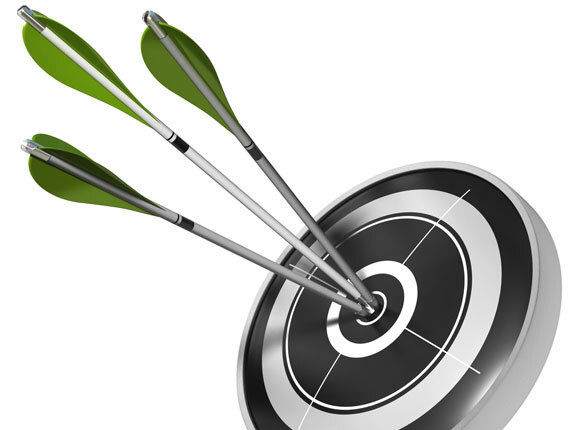 Haywood has a Buy rating and a CA$32 per share target price on Endeavour Mining, whose stock is currently trading at around CA$20.99 per share. Analyst Certification: I, Geordie Mark, hereby certify that the views expressed in this report (which includes the rating assigned to the issuer�s shares as well as the analytical substance and tone of the report) accurately reflect my/our personal views about the subject securities and the issuer. No part of my/our compensation was, is, or will be directly or indirectly related to the specific recommendations. 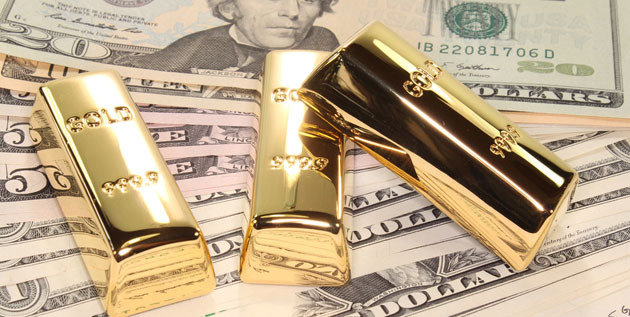 ▪ Haywood Securities, Inc. has reviewed lead projects of Endeavour Mining, Alamos Gold Inc., B2Gold Corp., OceanaGold Corporation and SEMAFO Inc. and a portion of the expenses for this travel have been reimbursed by the issuer. Other material conflict of interest of the research analyst of which the research analyst or Haywood Securities Inc. knows or has reason to know at the time of publication or at the time of public appearance: n/a. Research policy is available here. The company continues to optimize the chemical and leaching conditions for its recovery process. Bob Moriarty of 321 Gold provides an update on a company with a past-producing gold mine in California. 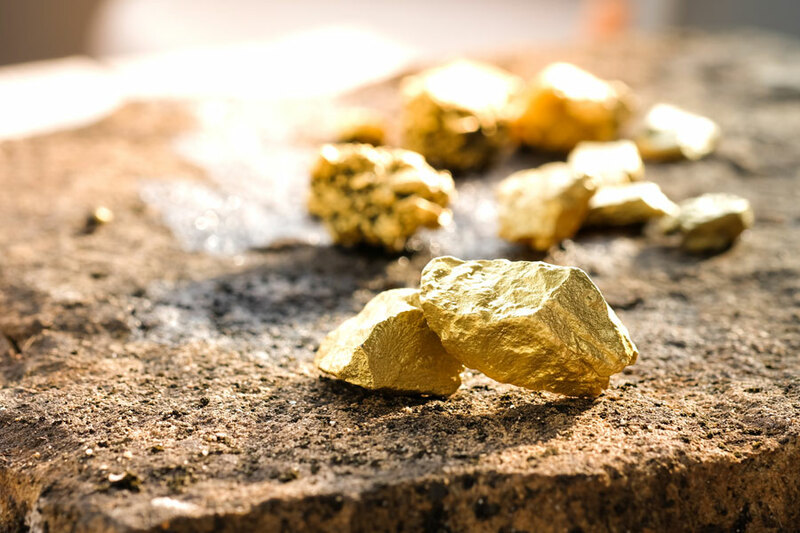 A BMO Capital Markets report discussed this gold company's 2019 production guidance and the potential impact of greater capacity. 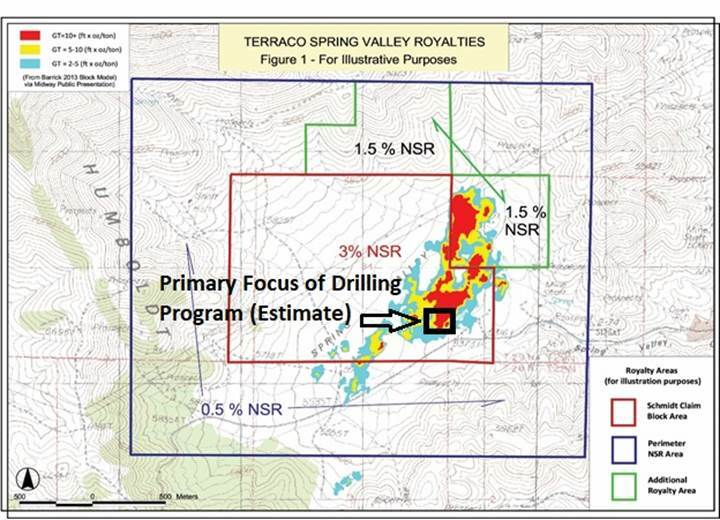 Knox Henderson explains why he believes Terraco Gold, with two big catalysts coming and a royalty in a large Nevada gold deposit, should be trading at three times its current share price...at the very least. 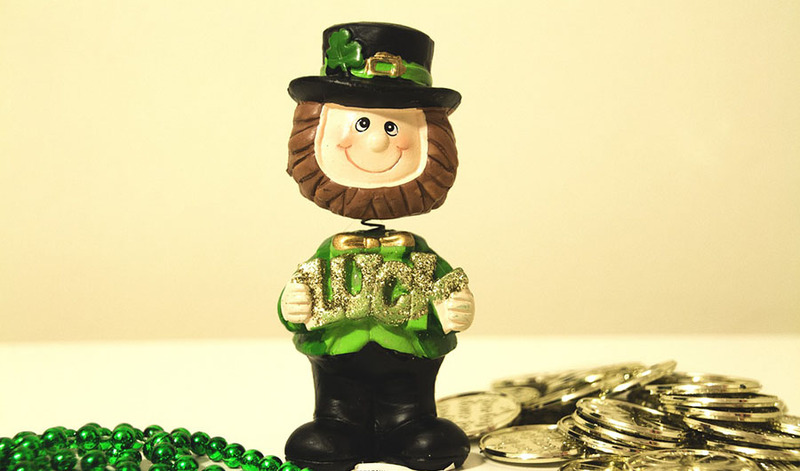 Precious metals expert Michael Ballanger riffs on St. Patrick's Day, COT reports, quad-witching weeks and gold. 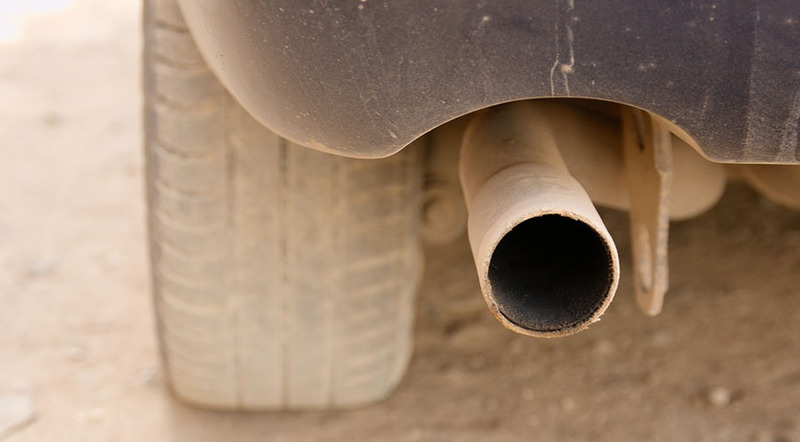 A CIBC report itemized the revisions and noted their cumulative impact. Fund manager Adrian Day looks at three junior resource companies that are following the prospect-generator model.